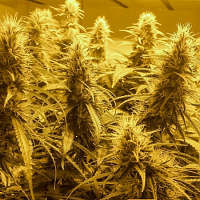 2 Fast 2 Vast Auto Feminized Cannabis Seeds by Heavyweight Seeds: The Heavyweight team had a task here how to improve on probably the best autoflowering strain available anywhere at the moment Fast and Vast. 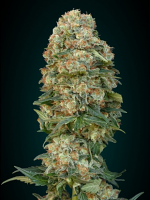 Although the huge yield of fast and vast has been retained the addition of the heralded Northern Lights genes has produced a mouth-watering masterpiece. 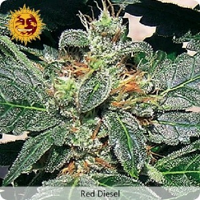 The entire plant is covered with resin, even the stem and branches, the smoke is pure with a fruity edge, the effect is a beautiful high (with giggles) and then a deep relaxed stone, giving the effect that is so hard to find, yet so sought after.